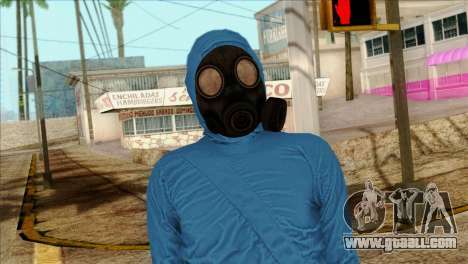 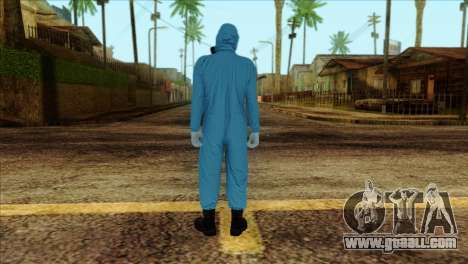 Skin 1 from GTA Online Heists DLC for GTA San Andreas. A great addition for Your game! 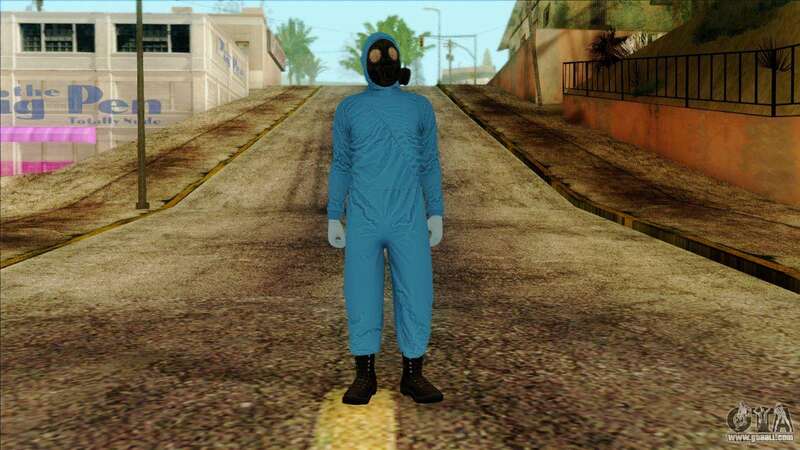 Mod Skin 1 from GTA Online Heists DLC for GTA San Andreas are below on the page, after that we need to run our autoinstaller and install the mod.